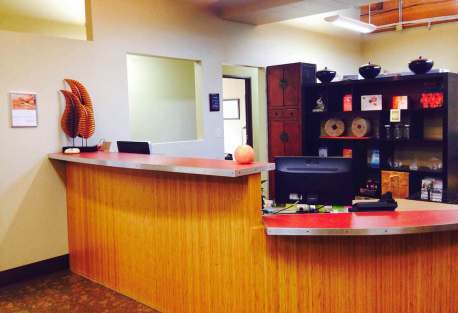 Started in 1996, Namaste Integrative Medicine has inspired thousands of patients discover optimal health. Today, Dr. Allen Knecht, and Dr. Raleigh Warren use cutting edge techniques to help patients overcome pain, dysfunction and disease to live a life of health and wellness. They believe the body is designed to heal itself, it just needs the right building blocks and a little push in the right direction.